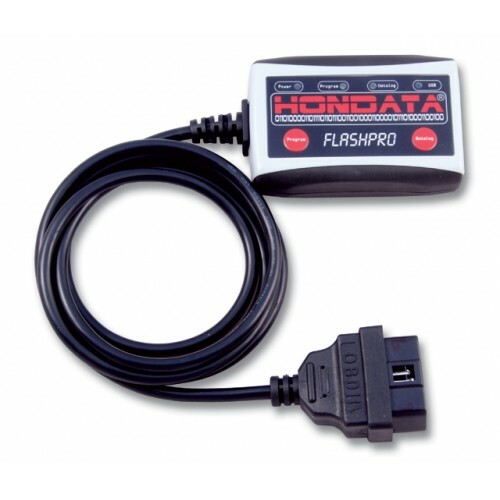 To ensure that you order the correct FlashPro we recommend that you check your ECU is supported. The ECU part number is located on the ECU. The ECU is located in the engine bay near the battery. You may need to remove a plastic cover in order to see the sticker containing the part number. FlashPro Manager software's advanced datalogging and live tuning capabilities combined with thoroughly tested base maps allow your car to be tuned faster and more accurately than any other solution on the market. 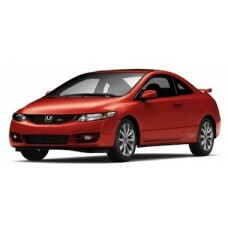 You will love the way your engine's response is improved. Ignition, fuel, cam angle, idle speed table editing. Readiness and Diagnostic trouble codes. 20 starting calibrations for common intakes and race header combinations. Disable Primary and Secondary oxygen sensors. Ignition and Fuel temperature compensation tables. 35 starting calibrations for intake, headers, forced induction & injector combinations. Every map listed here has been comprehensively tuned for fuel, ignition and cam angle for both part and full throttle. Listed here are dyno plots of most of the base maps provided with the FlashPro in PDF format. The tests give a good indication of the gains to be had from various bolt-ons. World Class Datalogging - which will teach you a lot about your engine. Read the Modified Magazine article and this Honda-Tech article about a FlashPro fitted to a stock Civic Si. Download all maps as a single document. We've put together a series of training videos to describe the function and use of the FlashPro. View the videos in High Definition Full Screen to view the screen shots. Hondata's new generation programming tool for the 06 - 09 US Civic Si, the Japanese 06-09 Civic Type R and the European 07-09 Civic Type R. A brief introduction. Hondata has developed a Race calibration which allows you to tune with the MAP sensor and bypass the limitations of the AFM sensor. A look at the tuning principles for forced induction on a modern return-less fuel system. 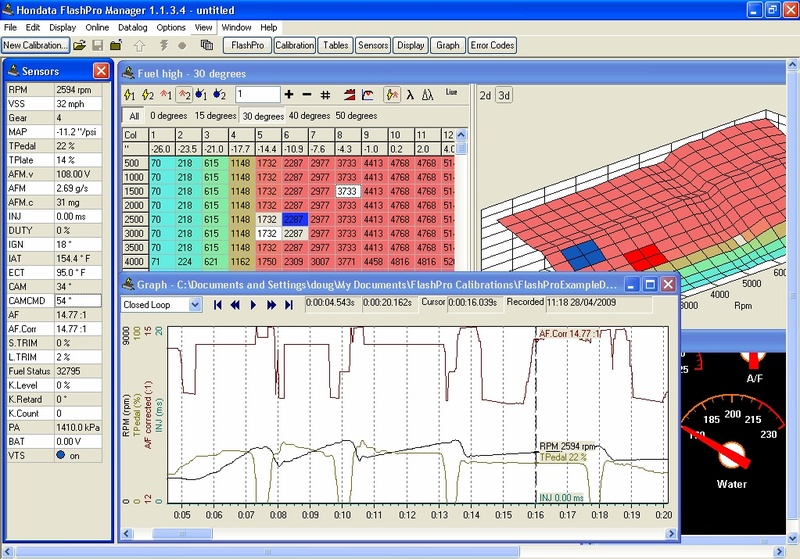 The FlashPro uses software called FlashProManager for tuning & datalogging. From July 2013 some FlashPros shipped from Hondata including Bluetooth. Plug in the FlashPro to your USB port. Press the FlashPro button, tab, then hardware. If Bluetooth is present, Yes will be indicated. If you do not see 'Bluetooth present' at all, then you are using an older version of FlashProManager and need to update. This does not mean that you don't have a FlashPro with a Bluetooth radio. If 'Bluetooth present' is No, your FlashPro does not have Bluetooth. You may upgrade your FlashPro is you wish.